How many Pinters did you give X-Men: Days of Future Past? 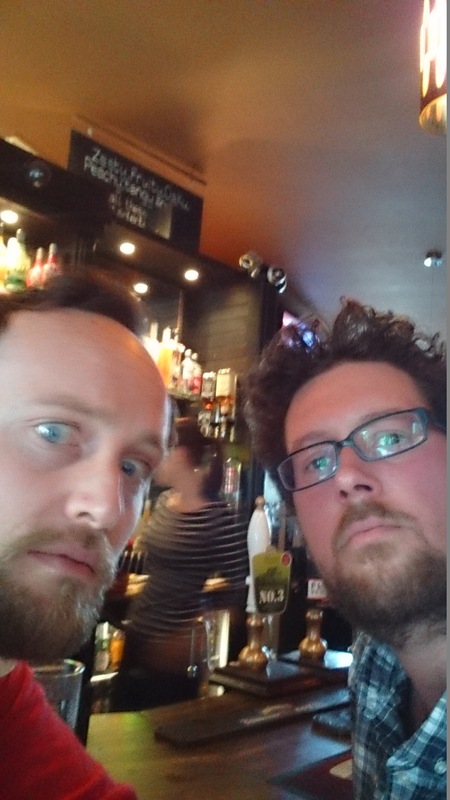 Let us know in the comments below or give me and Niall a tweet at @niallheseltine and @RJBayley respectively. Here we are in the pub this afternoon, to prove we were in the pub this afternoon, if the sound quality doesn’t give it away. If you enjoy Goats In The Machine’s salient yet obscene output, please give us a nice review on iTunes. We’ll give you a shout out and drink to your health. 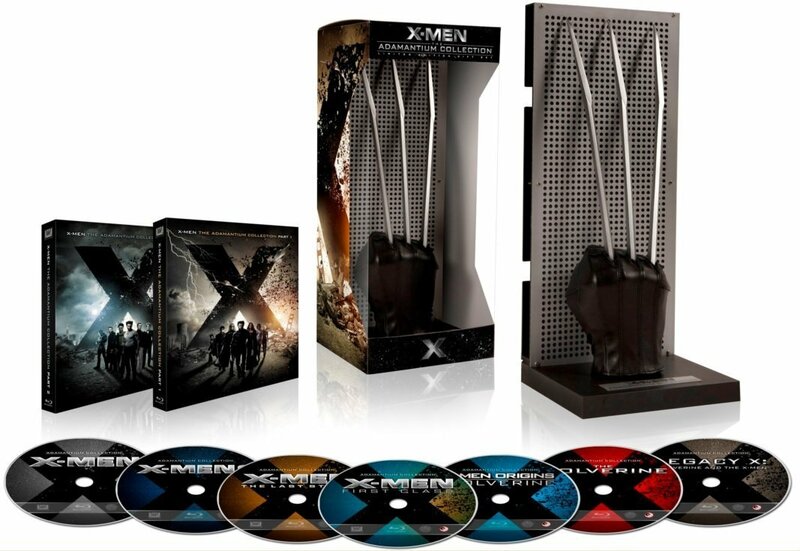 C’mon, imagine giving this adamantium X-travaganza to your favourite X-fan as a gift! If you appreciate the Goats In The Machine podcasts and pubcast please buy anything through this, our Amazon affiliate link. We get a commission and you pay nothing X-tra.